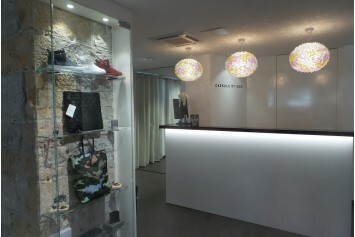 Capsule by ESO is a luxury clothing store with two stores in Lyon, France. Caspule finds a mix of classic luxury designers, such as Balmain, Valentino and Kenzo and the most sought after and avant-garde brands, like Lost & Found, Tom Rebl and Neil Barrett. 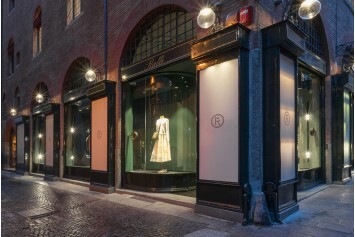 The fashion temple in Bologna. 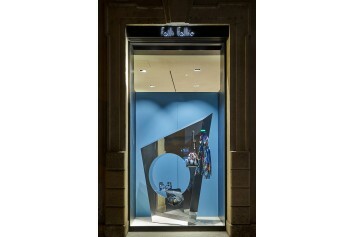 FR Boutique in the result of the collaboration between two major Italian fashion retailers, Folli Follie and Ratti. 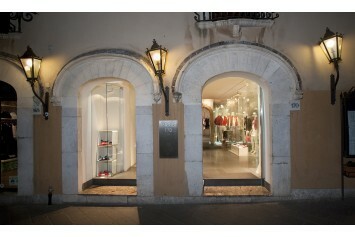 The boutique offers streetwear labels and the most rafined italian clothing too. 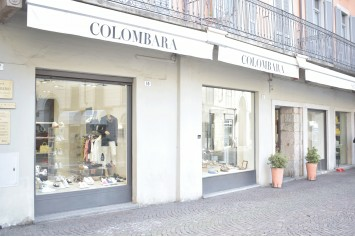 The name Colombara is synonymous with elegance and sophistication in the luxury dealer landscape. The boutique Folli Follie is located in one of the most elegant squares of Riccione, overlooking the main street and within short distance from the sea. The refined space, entirely dedicated to women's accessories, presents a curated selection of bags, shoes and eyewear from the most sought-after brands of the moment. Every season, the rich offering of it-bags and shoes has led the store to become a favorite address for all the women who want to complete their look in a stylish way. First born of the Galli family, the historical Mantua boutique encapsulates the identity of the Folli Follie brand in its minimalist lines and luxury design. 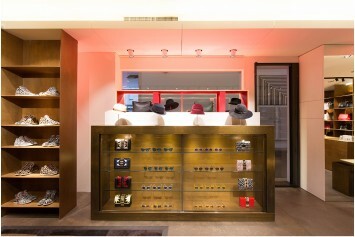 The prestigious store was founded in 1970 with the intention of creating an unprecedented gallery of charming objects. Thanks to the innovative spirit of its founders and a curated selection of avant-garde designer brands, the shop has become in less than fifty years the reference point for luxury fashion shopping in northern Italy. 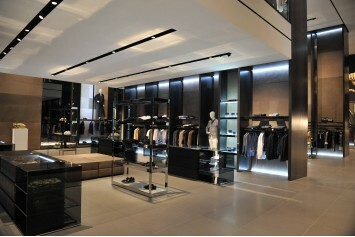 Entirely renovated in 2016, the intimate spaces sublimate the latest ready-to-wear collections for men and women. 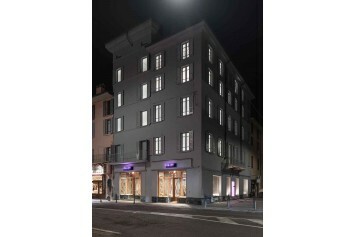 The spectacular FR Boutique has taken up residence in the heart of the historic center of Bologna. In the vast '20s-inspired fashion temple, the city's creative spirit sublimates men's and women's ready-to-wear collections, as well as the shoes, bags and accessories from over 160 brands. From niche streetwear labels to the most refined Italian and foreign fashion houses, the hot-pieces of the season are nestled in a fascinating architectural maze and enhanced by precious materials to best express their individuality.